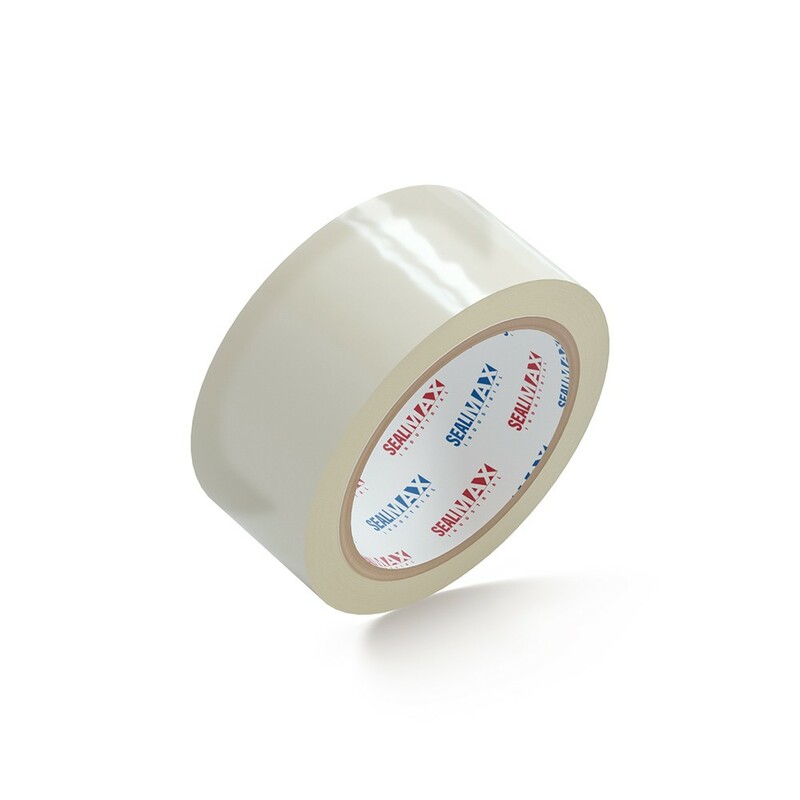 THE SMART APPROACH TO PACKAGING: Forget all about strapping, tape, twine, or wires. 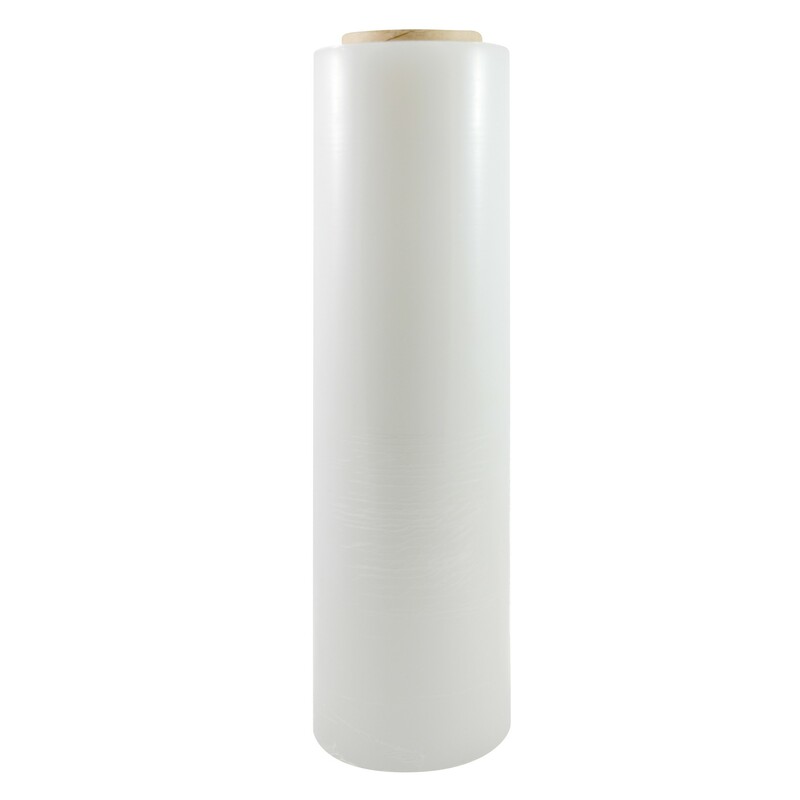 TotalPack® residue free stretch wrap is a smart, effective and cost-efficient packaging solution preferred by shipping professionals everywhere. 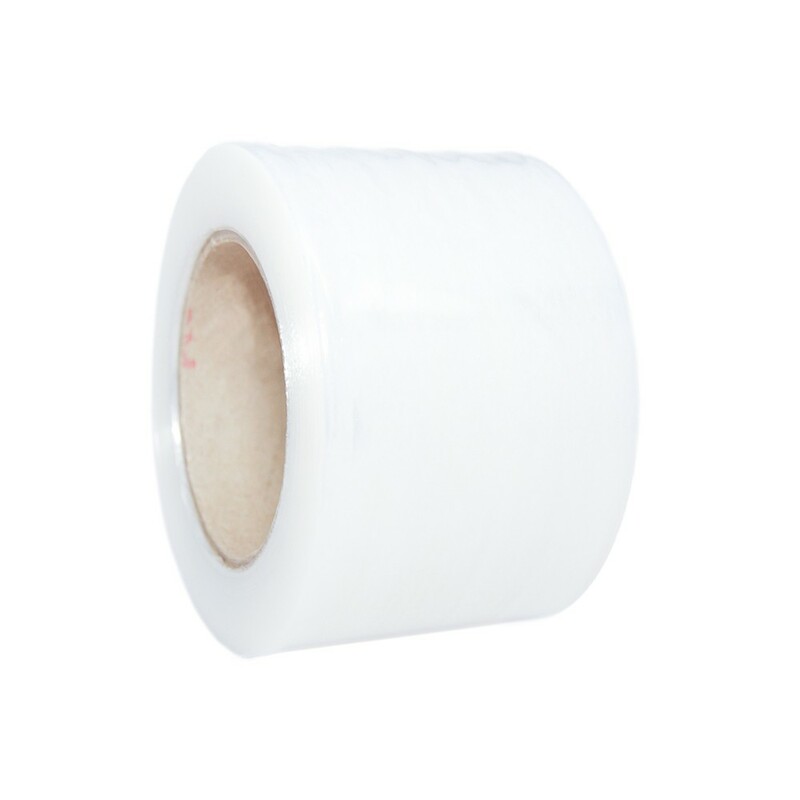 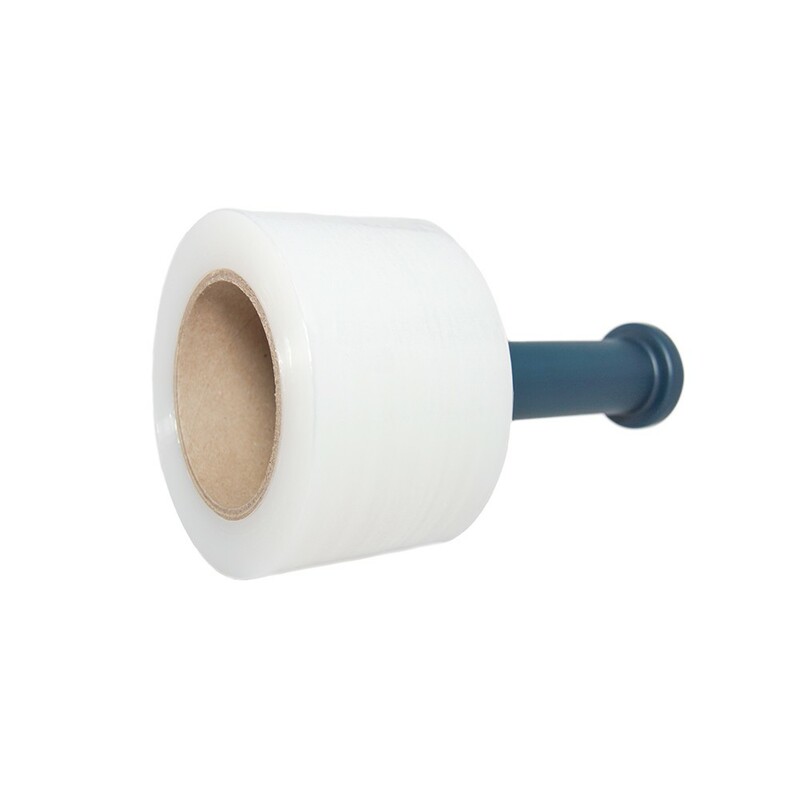 INDUSTRIAL STRENGTH WRAP: Specially designed for industrial, professional and commercial use, this is extra strong, 80 gauge (20.3 microns) thick polyethylene plastic wrap will quickly prove to be exactly what you are looking for. 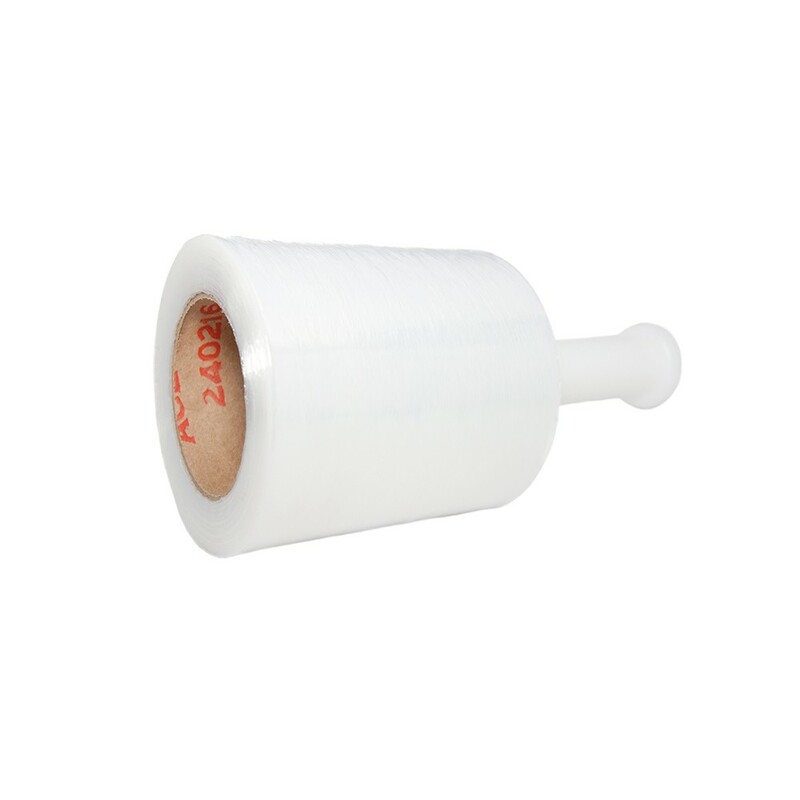 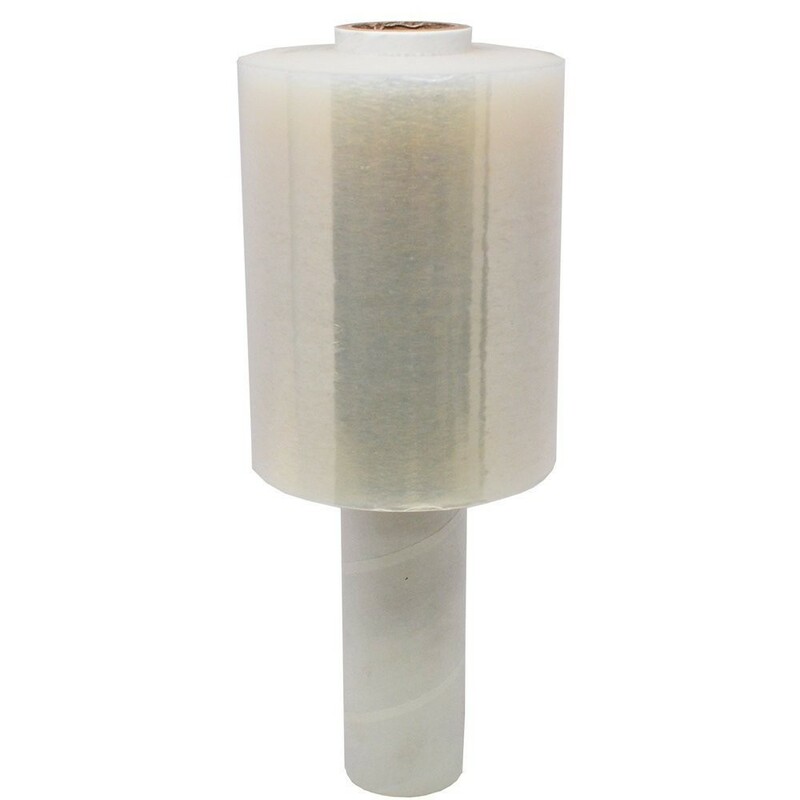 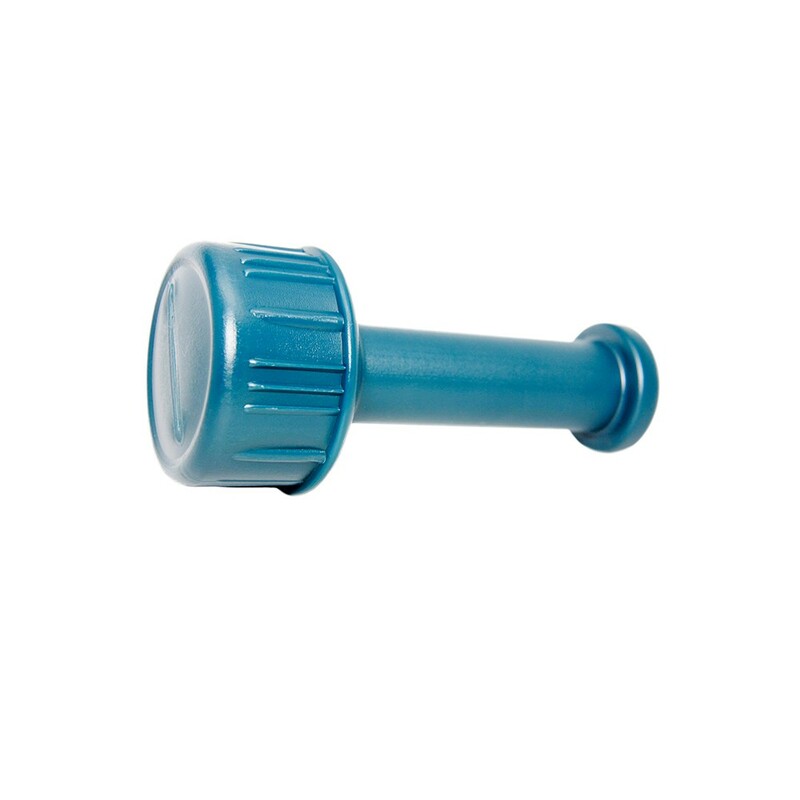 PRACTICAL DISPENSER INCLUDED: To make your packing and packaging experience easier and more efficient, along with your stretch film you will also receive a practical dispenser roller tool. 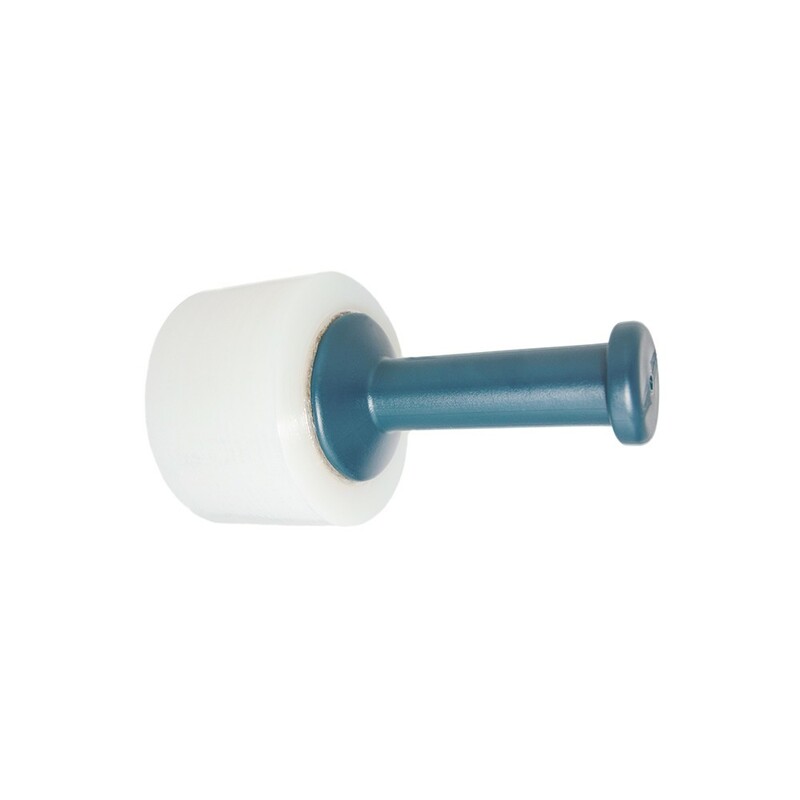 *Every order will contain 1 handle only.